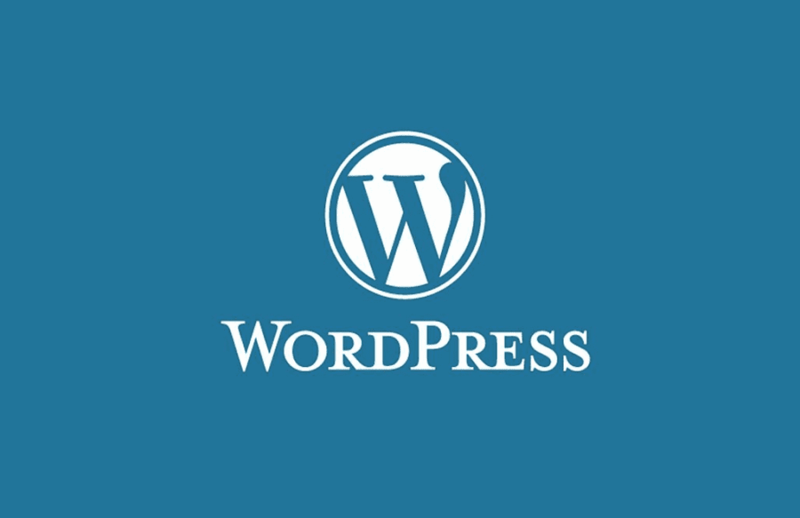 Recently we came across an issue whilst moving a blog from a wordpress.com site to a self hosted WordPress site where the ID’s within the gallery shortcodes no longer matched with the relevant attachments. This meant that the wrong images were showing within the galleries! When you import any type of content into WordPress it’s given a unique ‘Post ID’. This includes images, or ‘attachments’ as they’re known in WordPress. When you insert a gallery into a WordPress page or post it creates a shortcode such as [ gallery ids="1508,1507" ] with the ‘ids’ being the unique ‘Post IDs’ of the attachments you’re including within the gallery. The problem comes about when importing into a WordPress install that already has existing content. During the import WordPress will try to use the same ‘Post IDs’ as those from the previous site, however if that ID is already in use by something else, a new ID is assigned to it. For example if it’s trying to import an attachment with the ID 1234 but that’s already in use, WordPress will give it the next available ID which could be anything, for example 6789. When a post containing a gallery is then loaded, say [ gallery ids="1234" ] it won’t find the correct image any more. One obvious solution is to make sure you do any importing into a clean WordPress install, that way you’re unlikely to come across any already in use ID’s. Look through the post content for references to the gallery shortcode and extract the id’s from it. Store these ID’s and the post’s titles to loop through later. The code should only be run once! You should only use this in a development environment and please ensure you have a full database backup before hand! We hope you find this useful, please feel free to use/modify the code as you see fit.